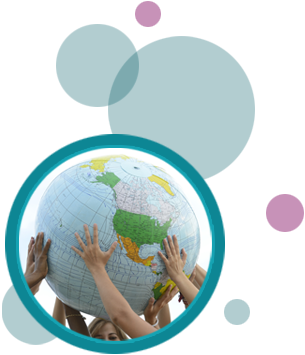 We are committed to providing high quality and reliable translation services at a competitive rate. Every document is treated with confidence and returned to you error-free. Our translators are individuals from the community who have experiences translating medical, legal and technical material. We are known for our assurance to meet the turnaround time requested.